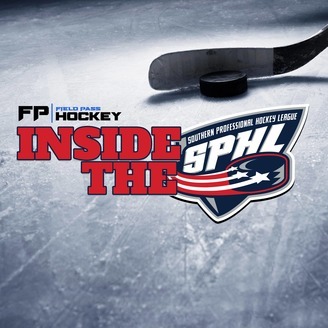 Join Mike Campos and Matthew Harding as they host the host the almost-famous Inside the SPHL Podcast. 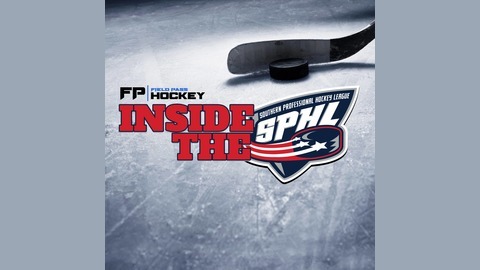 Mike and Matt discuss all of the news in the Southern Professional Hockey League, talking with league newsmakers, and anything else they feel like discussing. So strap in and keep your hands and arms inside the ride at all times!